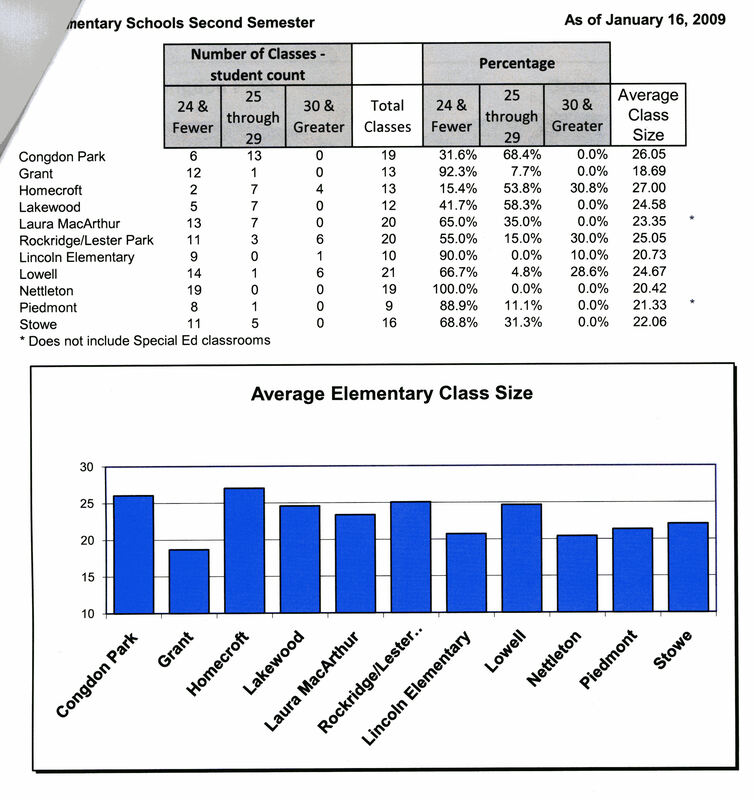 Six weeks after he asked for it the School District finally put together an analysis of district class sizes for Gary Glass. 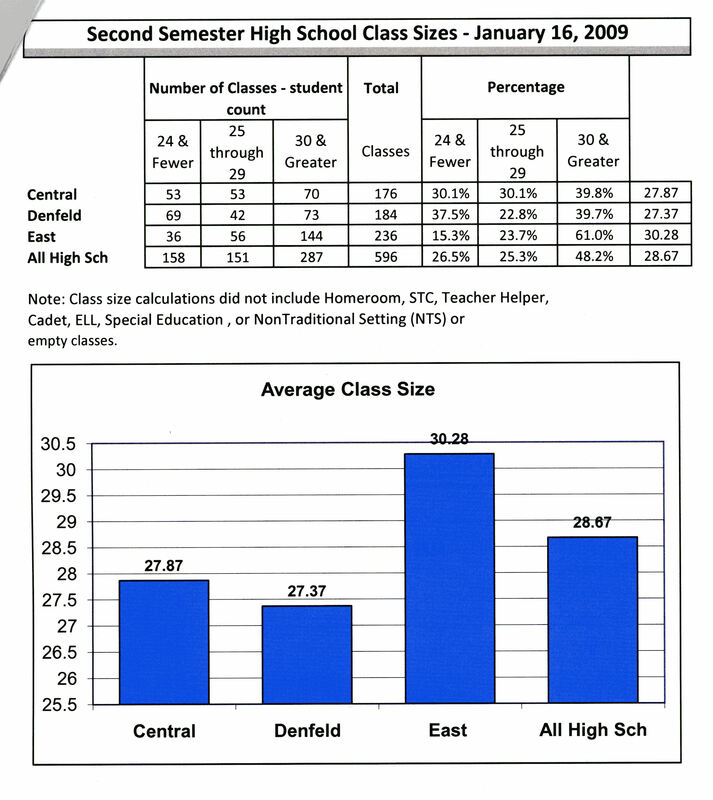 Somehow the Eastern elementary schools and East High School have much larger average class sizes. Compensatory Education funding may explain some of this difference. Still, some of us can't help but wonder if its also helpful in keeping eastern parents pushing to complete the Red Plan. Surely our school administration would not play such bare knuckles politics.